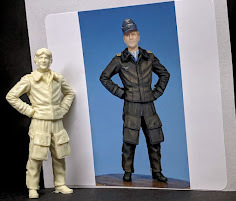 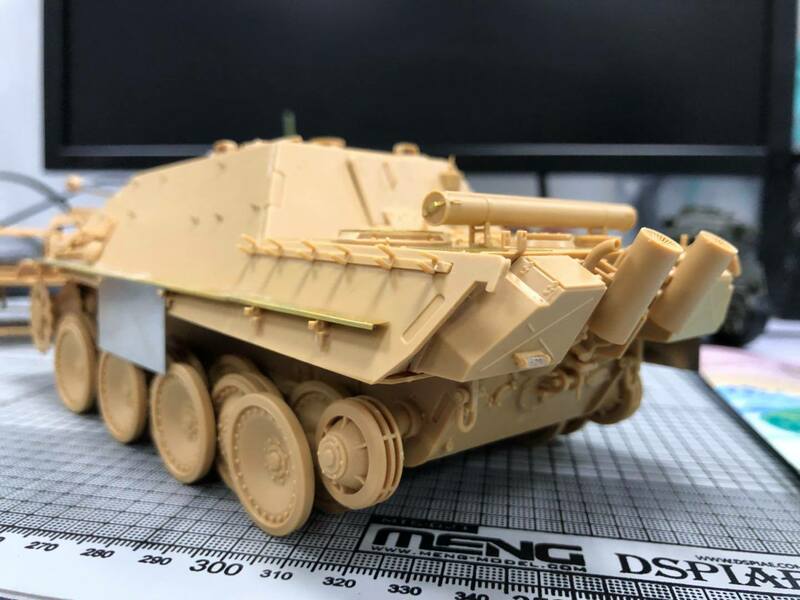 Meng has given us what a lot of modellers (apart from you guys who want something so obscure only you want it - you know who you are) the newest in their 35th scale Panther family series, the Sd.Kfz 173 Jagdpanther. 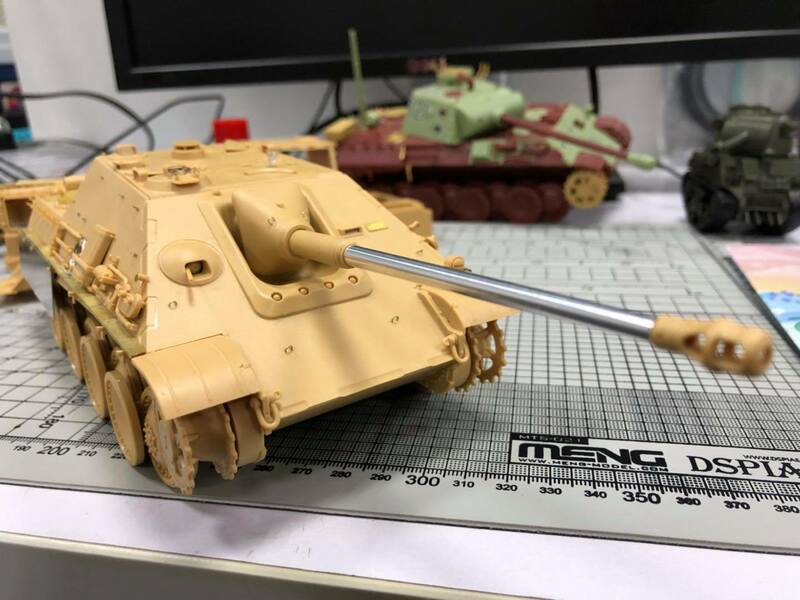 We are also hoping for a G2 version if sense prevails, but no version of it is hinted at yet. 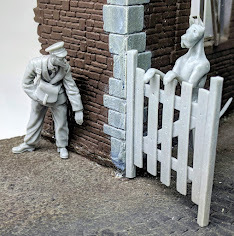 A crowd of prey approach on a sunny day. 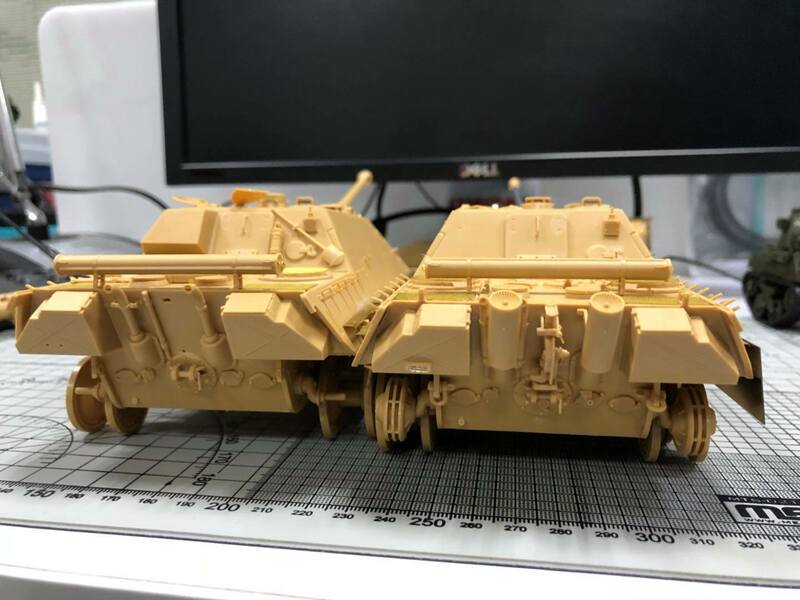 They are unaware of the danger not far away. 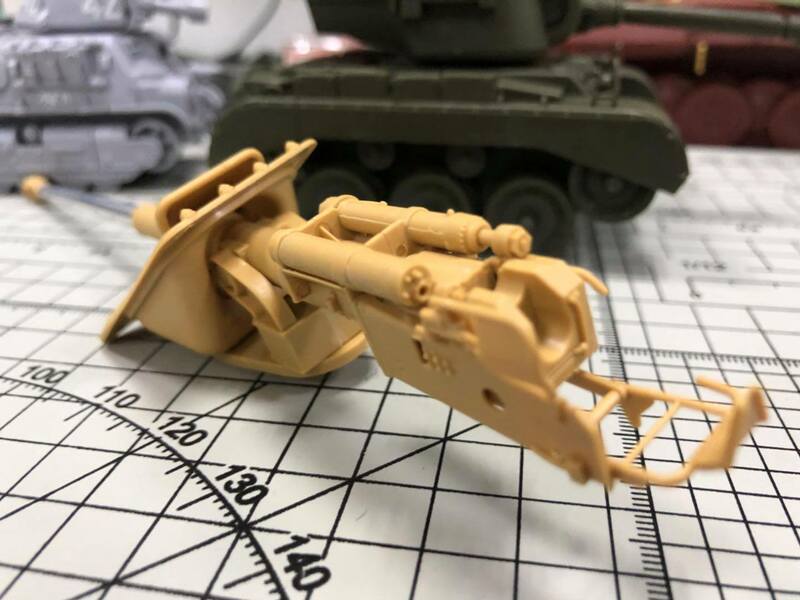 A predator hiding in the busy stares at its prey and wait for them to enter the attack zone. 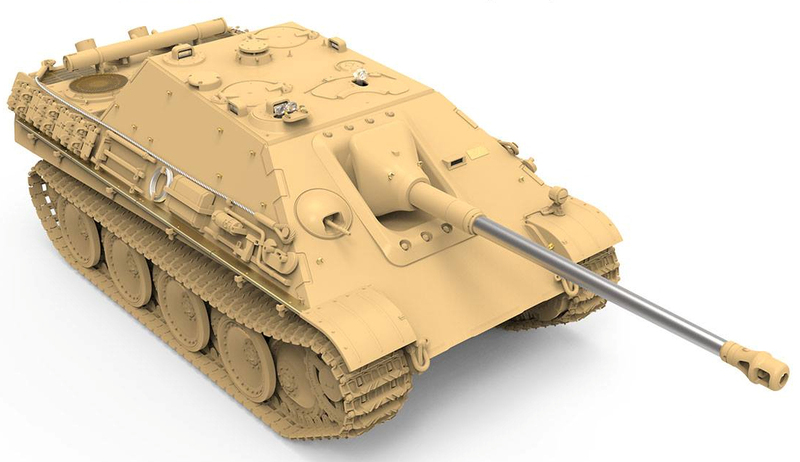 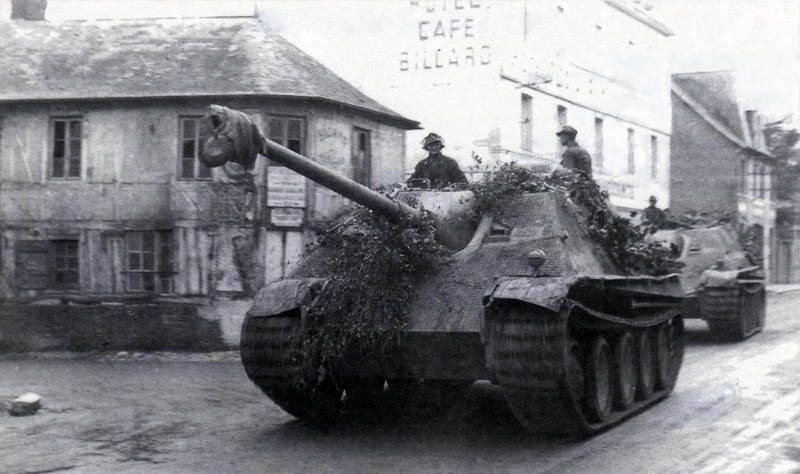 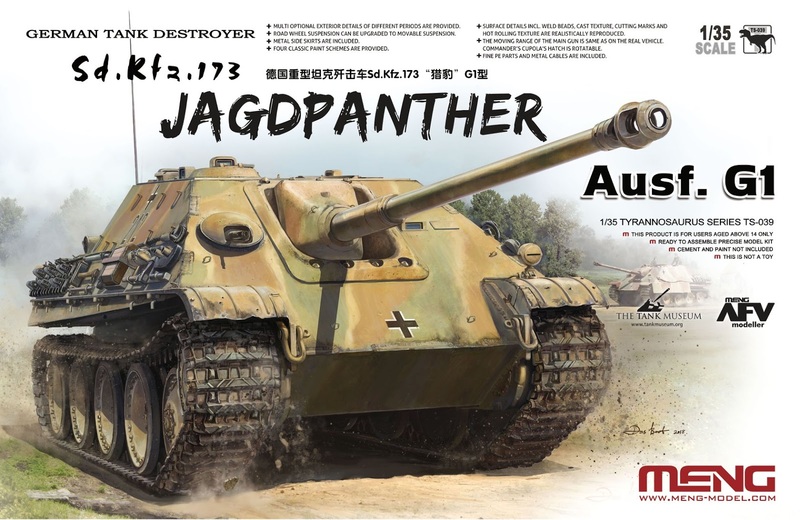 Like a cheetah killing antelopes with its sharp teeth and claws, the Jagdpanther will use its 88mm Pak 43 anti-tank gun to destroy its prey. 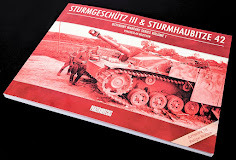 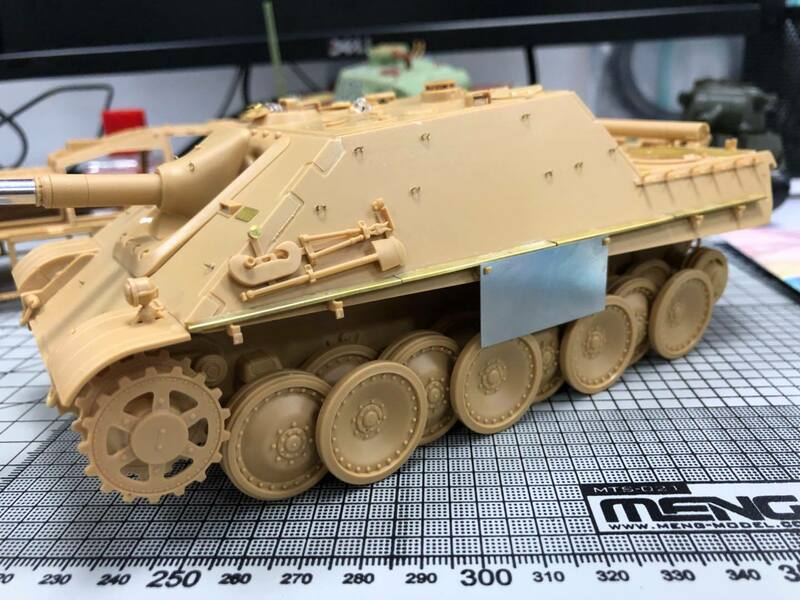 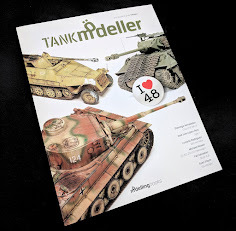 The latest MENG TS-039 German Tank Destroyer Sd.Kfz.173 Jagdpanther Ausf.G1 model is 286.mm long and 96.26mm wide. 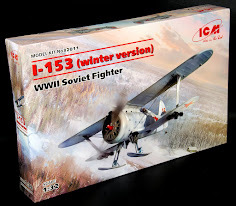 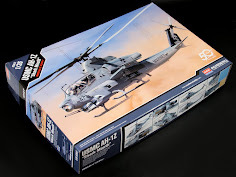 This kit contains 975 parts. 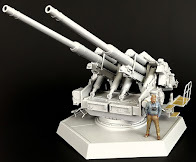 This kit includes a movable main gun and commander’s telescope, 2 mantlets, 4 mantlet mount rings, 2 gun barrels and 4 exhausts. 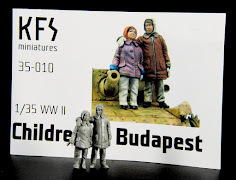 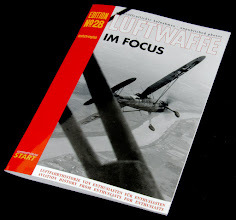 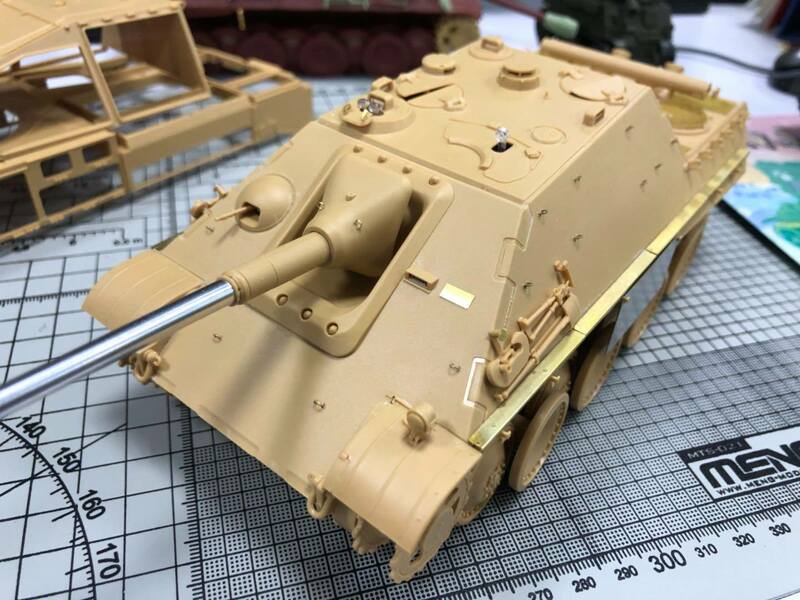 With those optional parts, you can build a Jagdpanther Ausf.G in a specific period. 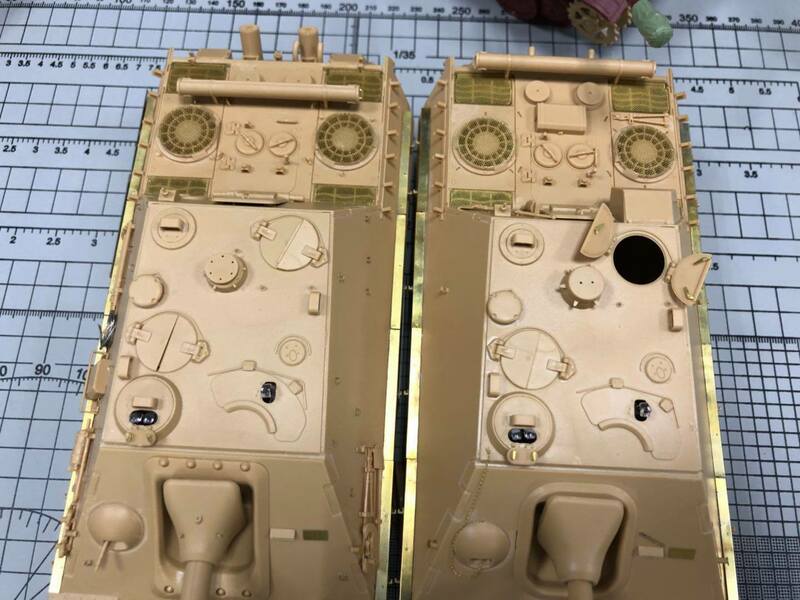 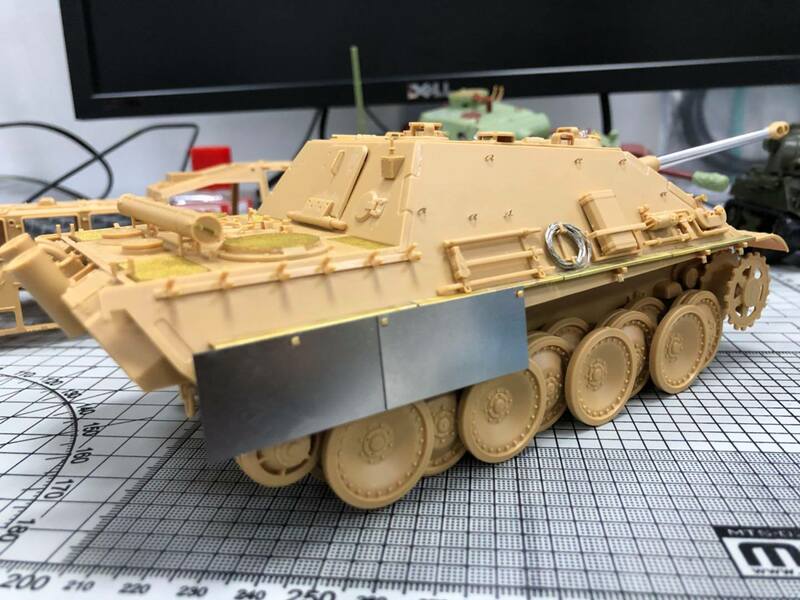 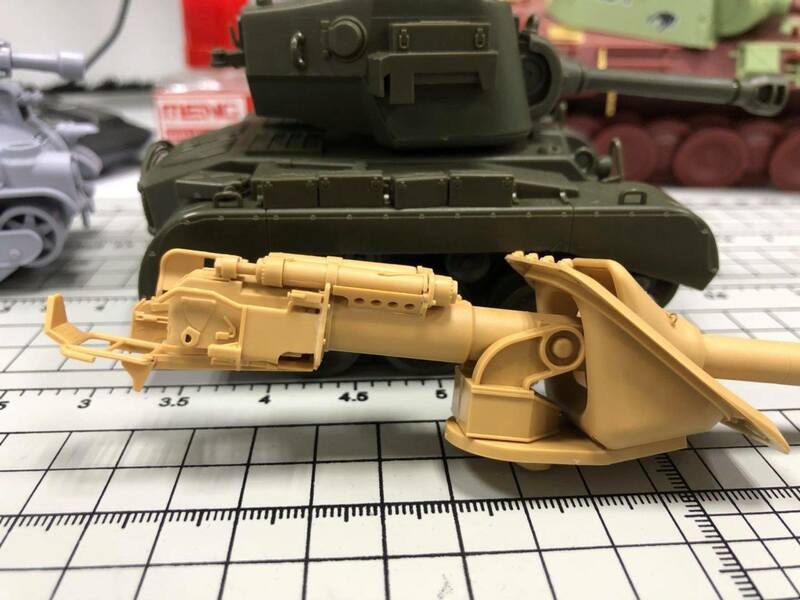 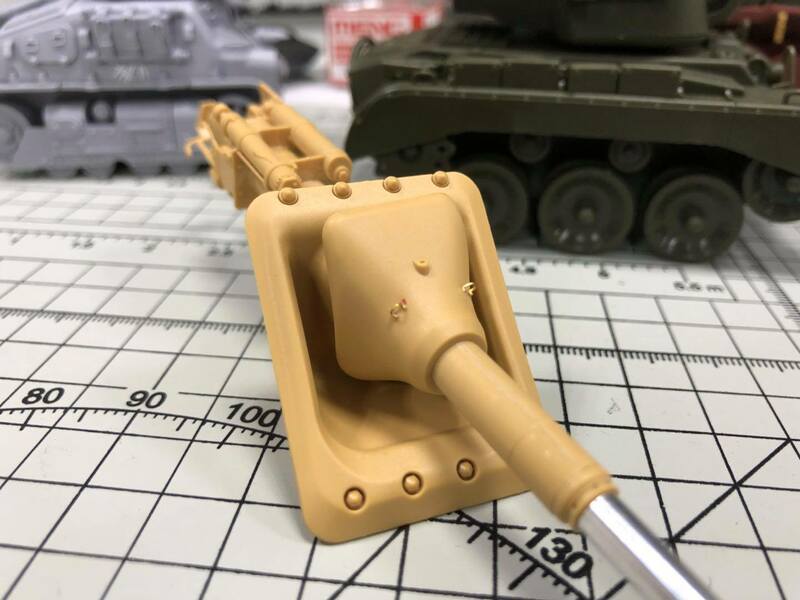 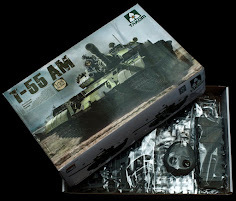 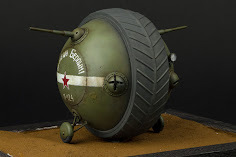 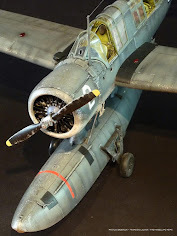 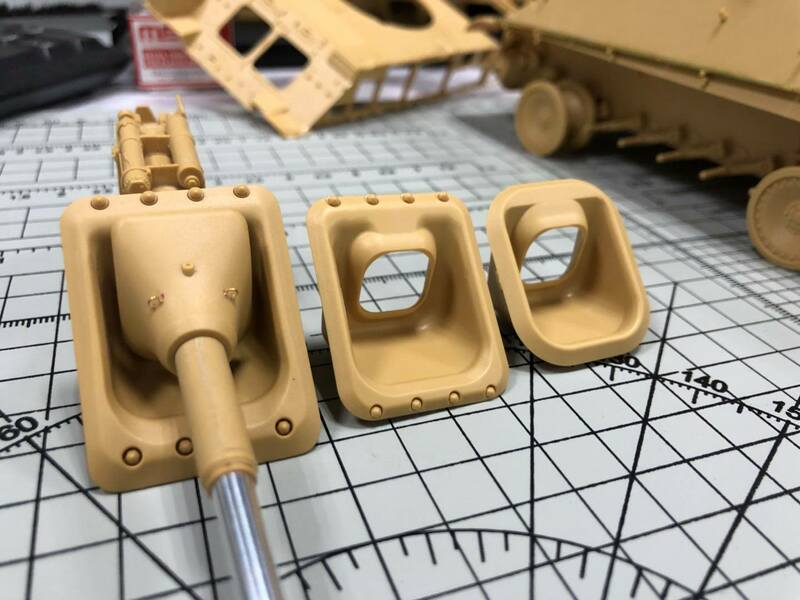 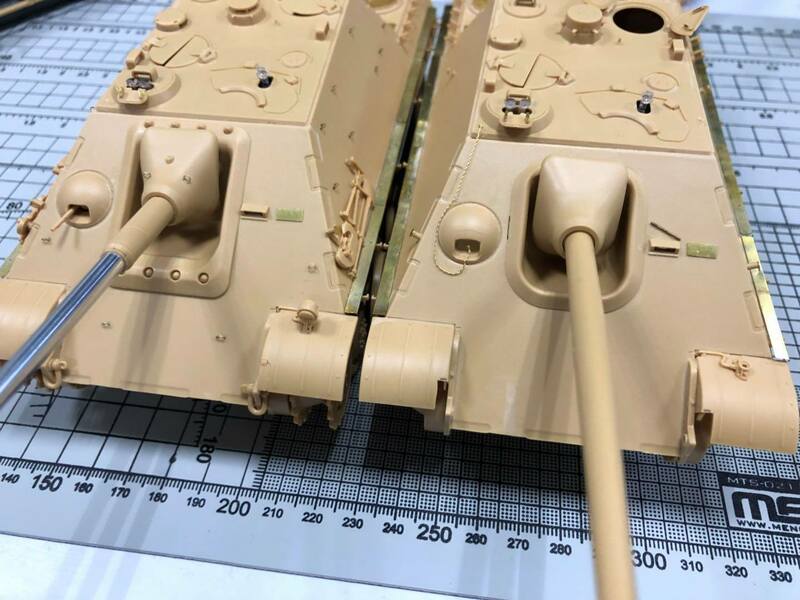 Thanks to its framework and the design to accommodate the SPS-049 Panther Late Production Tracks & Movable Running Gear Parts kit, you will have more options to build a unique model. 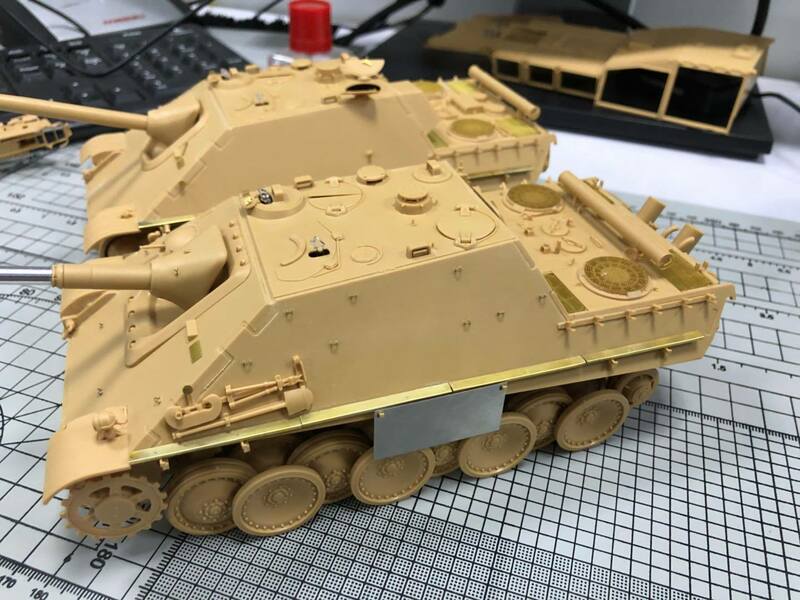 This is all we have on the new Jagdpanther so far until it hits the shelves of your local hobby shop in the next month or so! 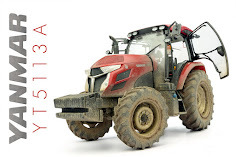 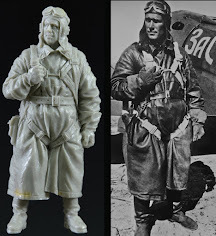 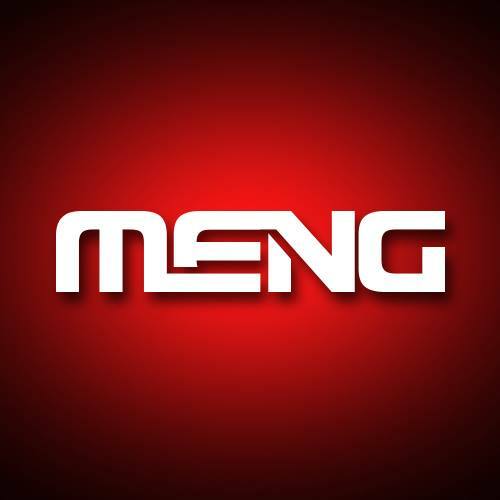 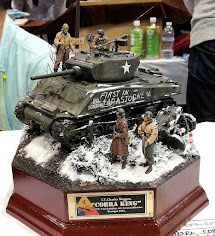 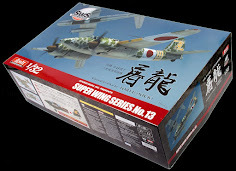 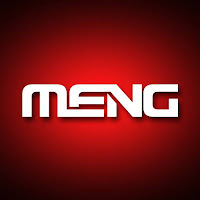 check out the Meng website also for more on their kits.